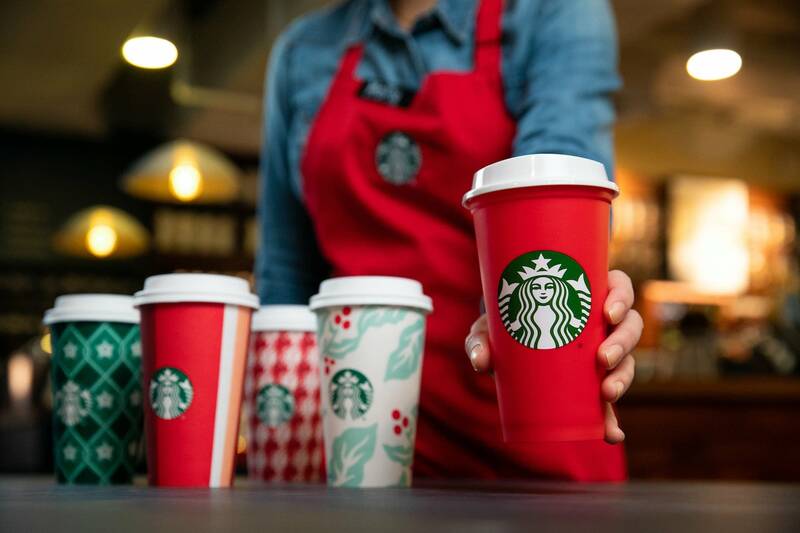 Flip on the TV this holiday season, and it's likely you'll see a Starbucks Coffee commercial advertising its caramel brûlée lattés and showcasing its holiday cups. But what's captured the national consciousness is the song that's heard in the commercial. "I don't know exactly how these things happen, but I do know that apparently it went through seven rounds," explains Los Angeles-based songwriter, composer, musician and producer Brad Gordon. "With these commercials, it's like a tournament of people deciding what's best for certain things, and I guess it won." Gordon has written with a number of artists and had many of his compositions placed in various TV programs, commercials and films. 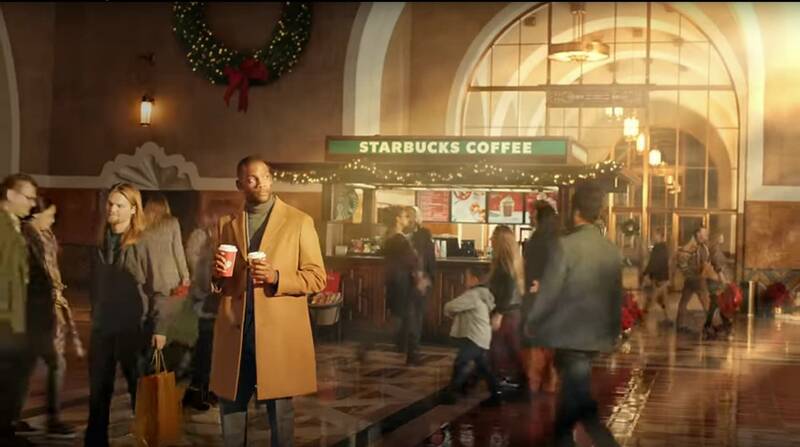 One of Gordon's recent creations, co-written with his frequent collaborator Anthony R. Miller (who goes by the artistic moniker AM), is "Make Way for the Holidays," the song that appears in the Starbucks ad. 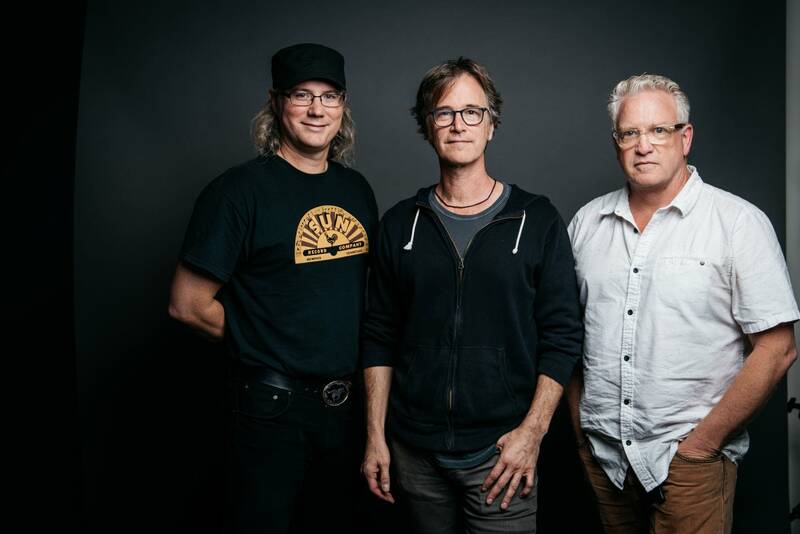 Brad Gordon might be familiar to The Current's listeners — and likewise Gordon knows and has been to The Current — due to his longtime collaboration with Dan Wilson, whom he met on a tour about a decade ago. "We really hit it off," Gordon recalls, "and ever since, I've been his accompanist on all his solo shows. 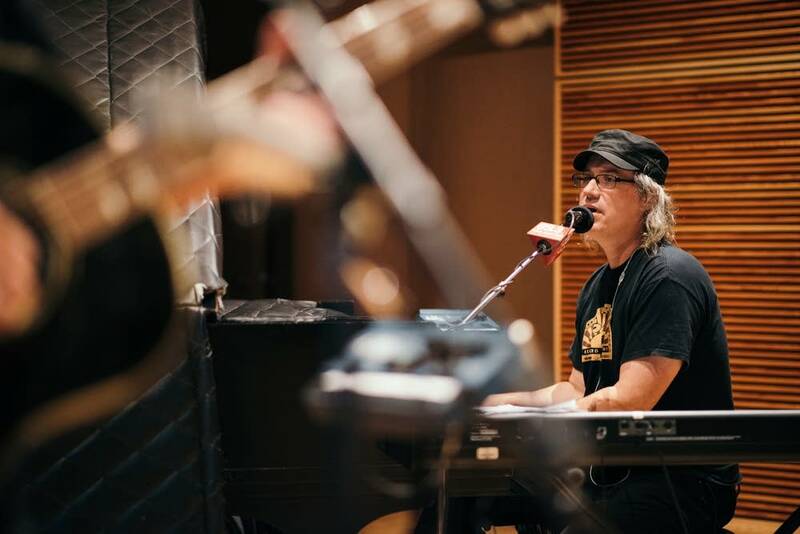 We've played all over the United States and in Europe, and I've also participated on his recordings — solo albums and some of his demo work for all of his songwriting he's doing. So it's been like being part of a master class on songwriting for 10 years; it's always been amazing and such a variety of songs to play." With "Make Way for the Holidays," Gordon and Miller didn't set out to write a song for a TV commercial; they simply wanted to write a good holiday song. "I write lots of Christmas music," Gordon says, "which I just love because it's that perennial, classic time when you want to participate in all that stuff that's going on on the radio." 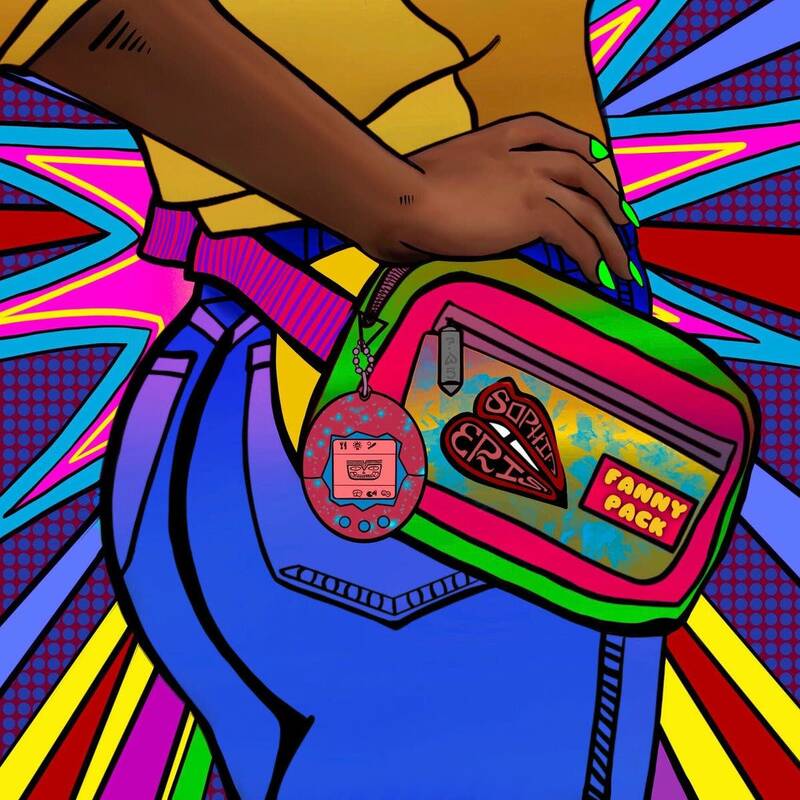 When Gordon and Miller met for one of their frequent songwriting collaborations, Miller wanted to create a song that sounded like an indie band's take on holiday music. "We just kind of rocked out with me playing guitar and him playing bass to a little drum machine," Gordon says of the song's origins. "That's how it happened. 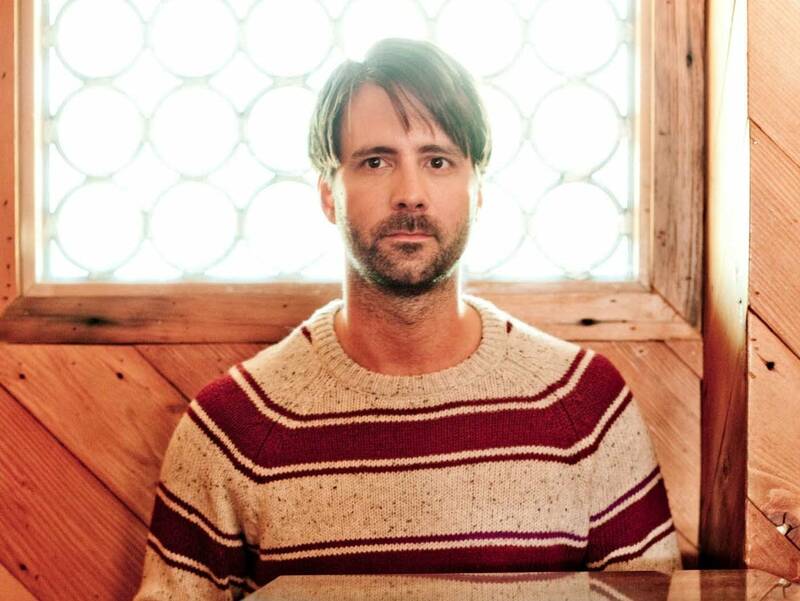 I believe he had the verse idea and then I jumped in on the chorus idea, and then we ping-ponged back and forth for lyrics … We just had fun trying to make it all work, and trying to imagine what it would be like if this indie band threw it together." Once the song composition was completely fleshed out, they recorded the song in Gordon's studio. For the lead vocals, Gordon reached out to Carina Tinker, a singer in the band California Lions. "Carina really delivered on the vocal," Gordon says. "She really took it up and did the contrast very well between verse and chorus." Then, Gordon says, "We pulled out all the stops: I played horns on it, I did the drums and we all sang — you don't hear the whole song on the commercial, but it goes on to get quite large. All the instruments are real on that track — the horns, the tambourines, jingle bells, everything." Continuing the indie-band concept, the group released the song under the name LeBon. "That's our indie band moniker that we create under," Gordon explains. "It gets you in the mood when you have a project name. You want to put a name to it so it creates a world around that particular thought process when you start writing." A posting of the Starbucks commercial on YouTube has clocked more than 55,000 views as of this writing, and many viewer comments are asking about or praising the song. "I think we hit our mark for what we wanted to do with that tune," Gordon says. "And then lo and behold, it gets chosen for a Starbucks ad and people start to hear it. "It's just funny because we're not tied to a corporation or a label; nobody shoved it through the ranks for us," Gordon continues. "I'm happy the song won on its own merits. I have no idea how it's done. We just find out about it and go, 'Yay!'" Gordon says the song is widely available on iTunes, Amazon, Spotify and elsewhere. He's enjoyed receiving emails from friends around the country who hear the song on TV during commercial breaks in football games and other major programming. But for Gordon, writing songs for the holidays is simply about making something special for the season. "I think the goal of the Christmas song is to try to create a new classic every time — you don't always do it, obviously!" he laughs. "But I feel really good about this one because even my daughter can sing the chorus and she loves the hook on that. So I'm very proud of it."